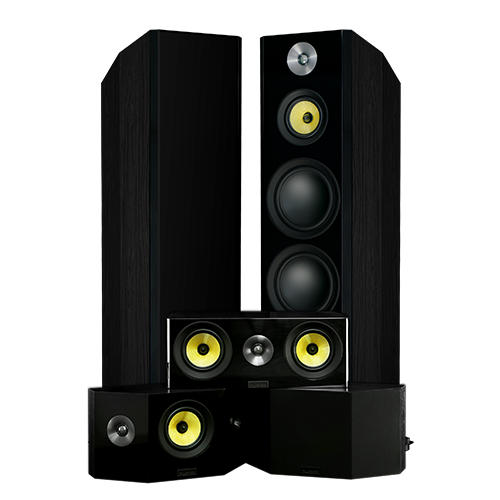 SIGNATURE SeriesOpen your mind to the possibility of a truly pure listening experience. 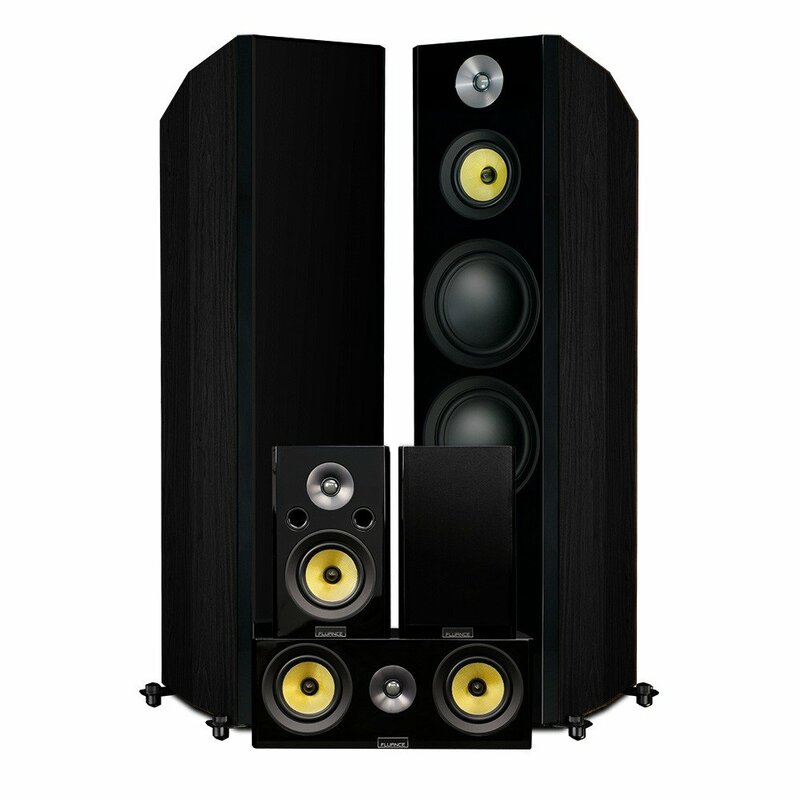 The Fluance Signature Series Speakers will transport the concert into your living room. 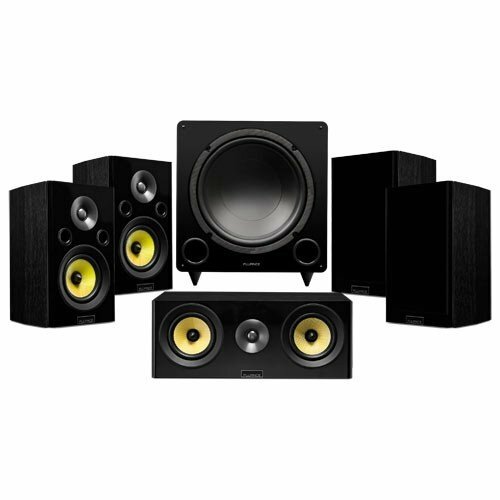 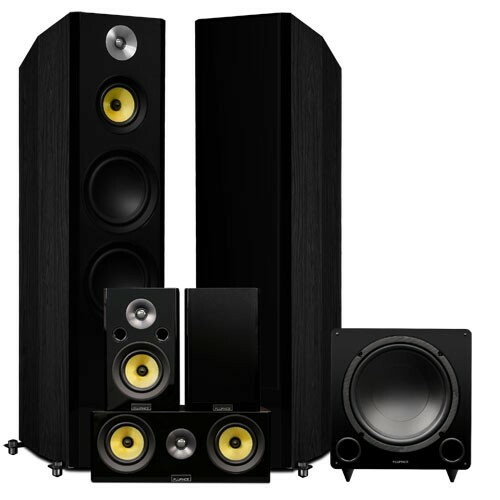 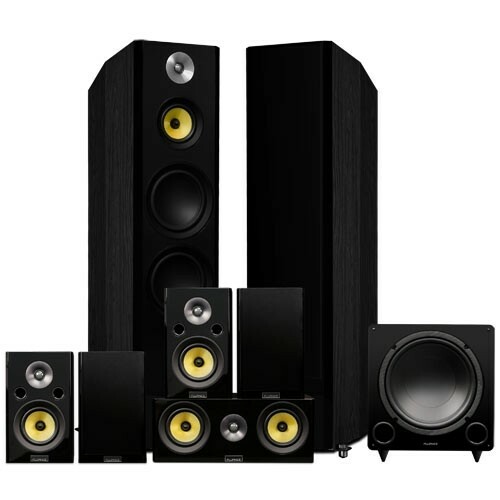 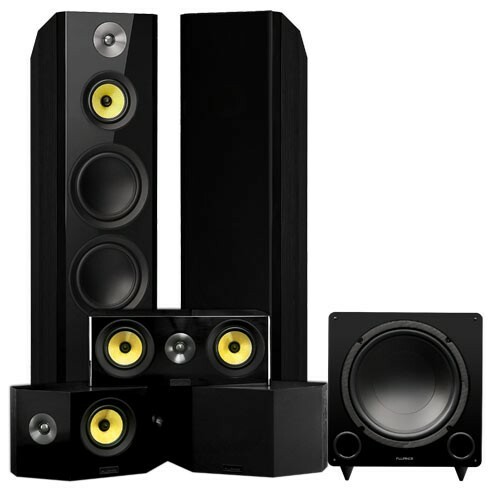 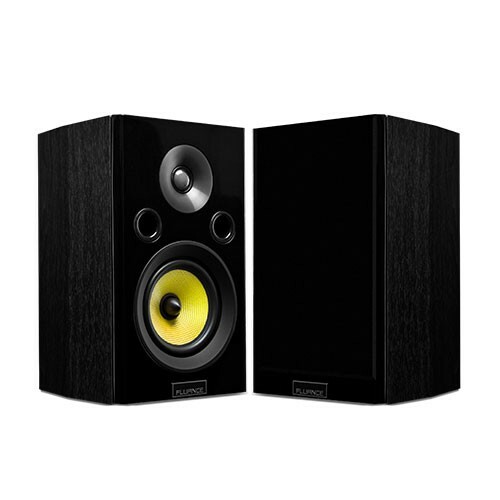 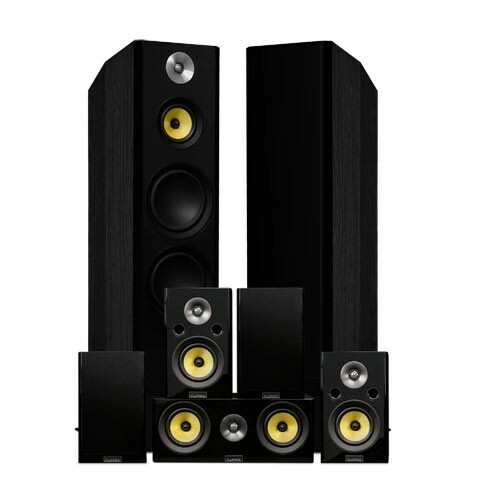 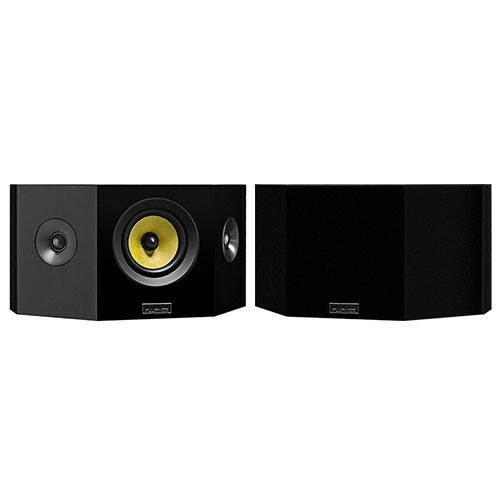 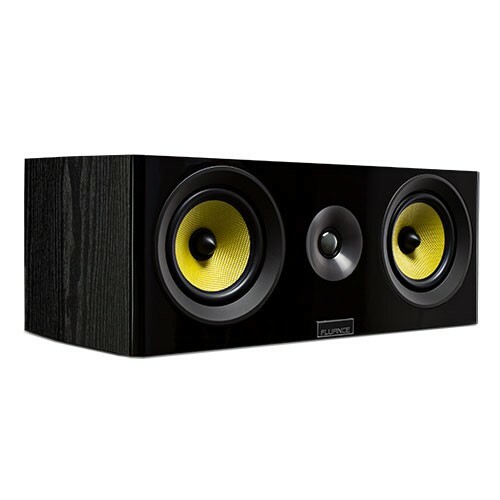 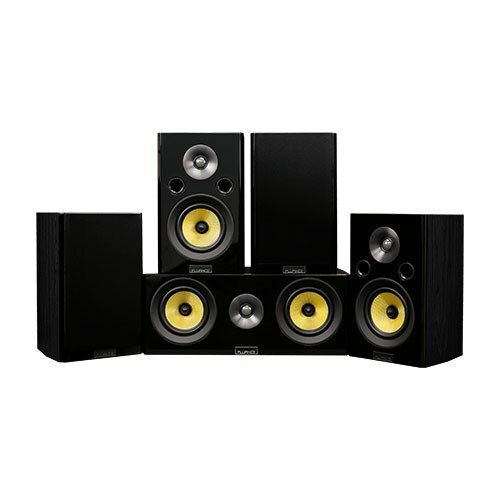 Not for the faint of heart, these speakers can outperform the band themselves. 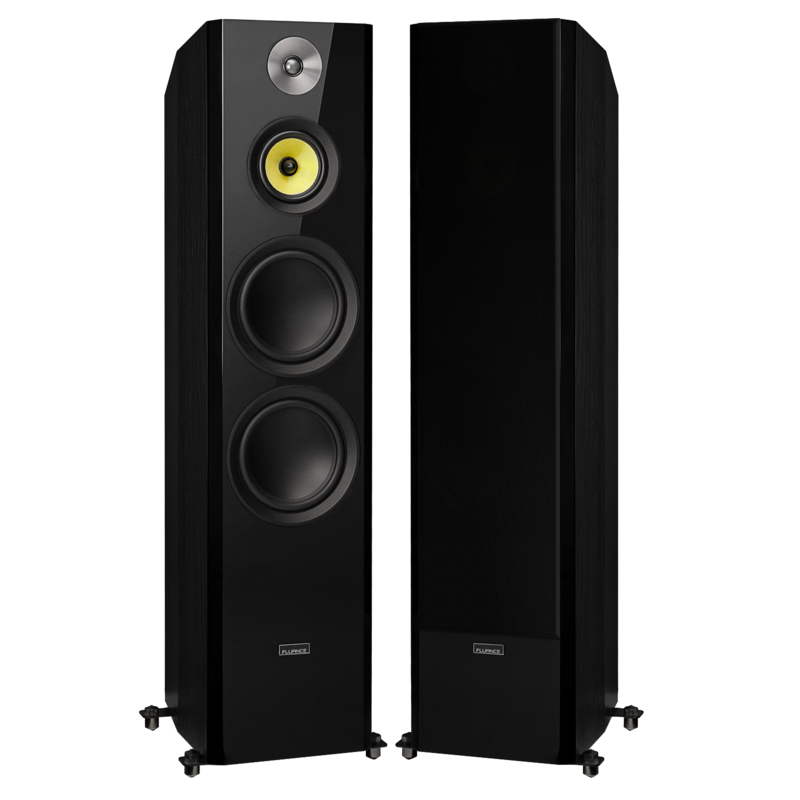 Symmetry, precision and sonic accuracy, the Signature Series produces such defined sound you will feel as if the artist was playing in front of you.